Woodley, also known as Woodley Park, is a neighborhood in northwest, Washington, D.C.  It is bounded on the north by Woodley Road and Klingle Road, on the east by the National Zoo and Rock Creek Park, on the south by Calvert Street, on the southwest by Cleveland Avenue, and on the west by 34th Street. 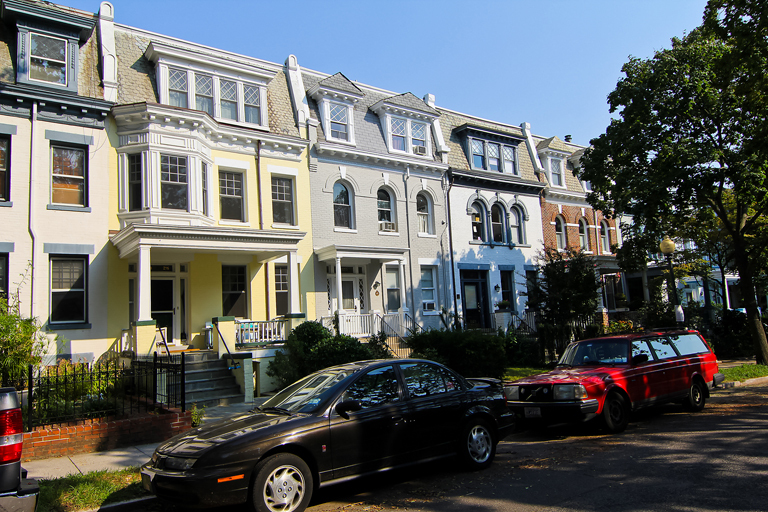 Adjoining neighborhoods are Cleveland Park to the north, Mount Pleasant and Adams Morgan to the east, Kalorama to the south, Woodland-Normanstone Terrace to the southwest, and Massachusetts Heights to the west. 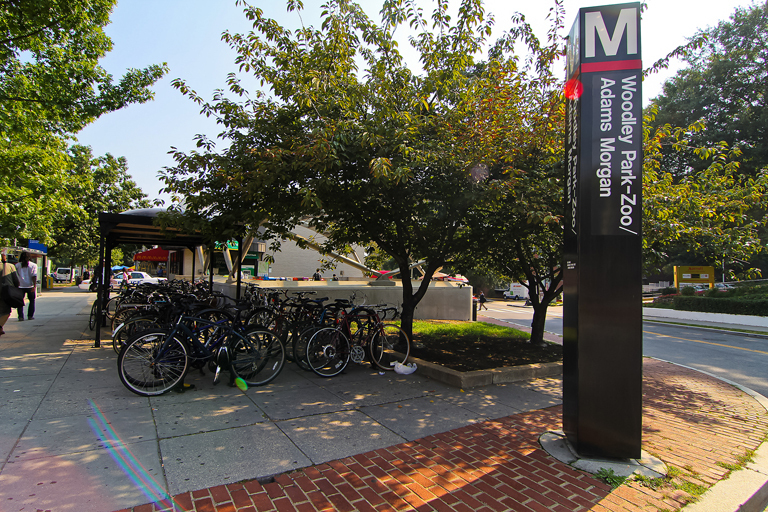 Woodley Park is served by the Woodley Park-Zoo/Adams Morgan Metro station, between Dupont Circle and Cleveland Park on the Red Line. Woodley lies on either side of Connecticut Avenue south of the National Zoo. It is a neighborhood of fine early 20th-century row houses, apartment and condominium buildings. Though busy Connecticut Avenue is always just around the corner, the residential streets are leafy, green and serene. 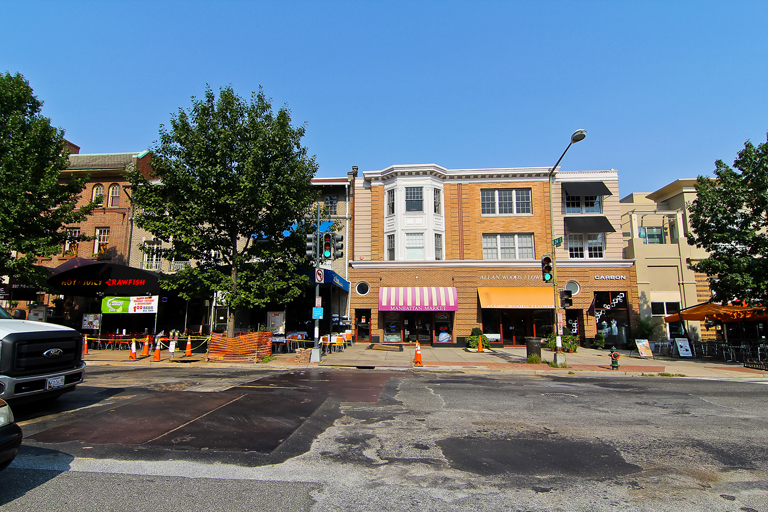 On Connecticut Avenue, the row houses are now used as restaurants, offices and shops that serve residents and cater to Zoo visitors and travelers staying in the two large hotels on Calvert Street (the Omni Shoreham Hotel) and Woodley Road (the Marriott Wardman Park hotel, the largest hotel in D.C.). Shops and restaurants lining Connecticut Ave include many fine local restaurants and shops. The zip code for the neighborhood is 20008.